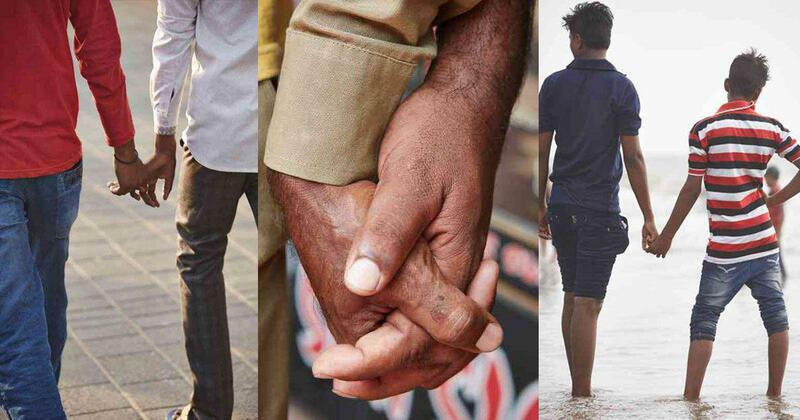 A surprising cultural norm prevails in India: Men here like to hold hands. 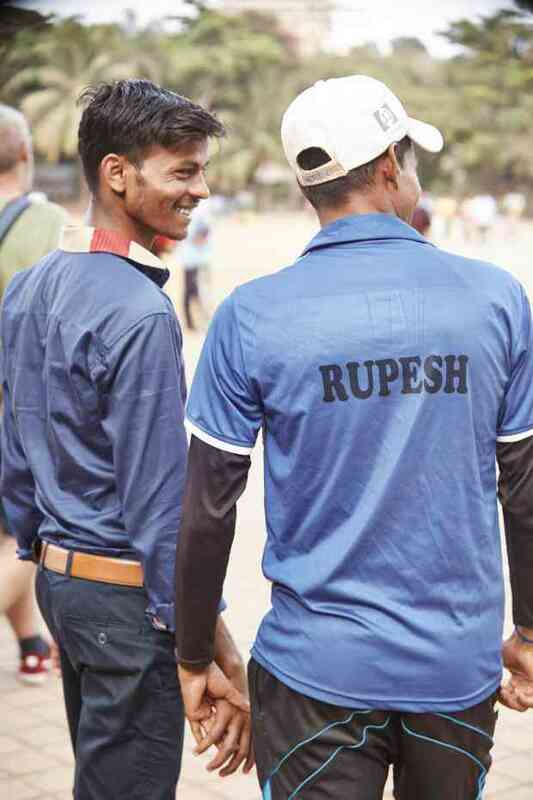 Though masculinity is rigidly defined and homophobia rampant in the country, the practice is so common that it is rarely noticed. British fashion and celebrity photographer Vincent Dolman, however, found this gesture to be delightfully unconventional, and an interesting contrast to the West, where homophobia and cultural norms have made men of all ages uncomfortable with this kind of physical contact. Dolman, who’s photographed the likes of Rihanna and Eminem, has been coming to India every year for a decade. 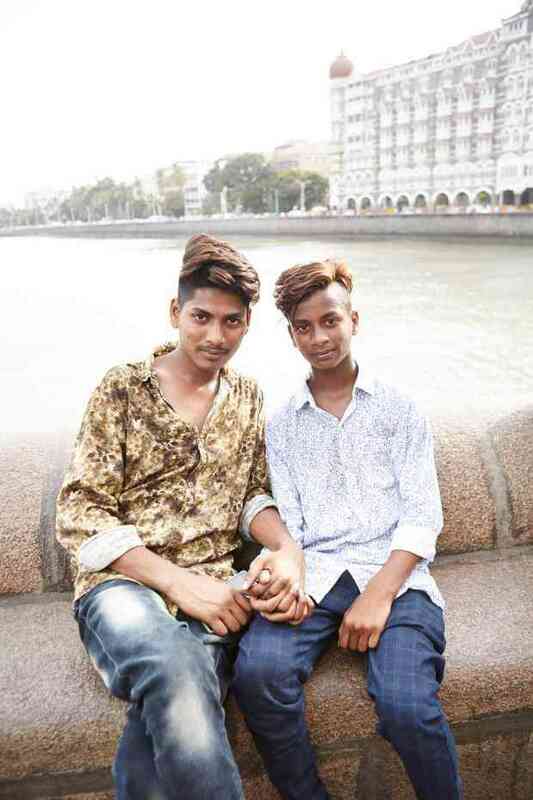 On his return from a recent trip, he came across a photo he took of two men holding hands by the colonial-era Gateway of India in Mumbai. Charmed, Dolman decided to return to find more men hand-in-hand. 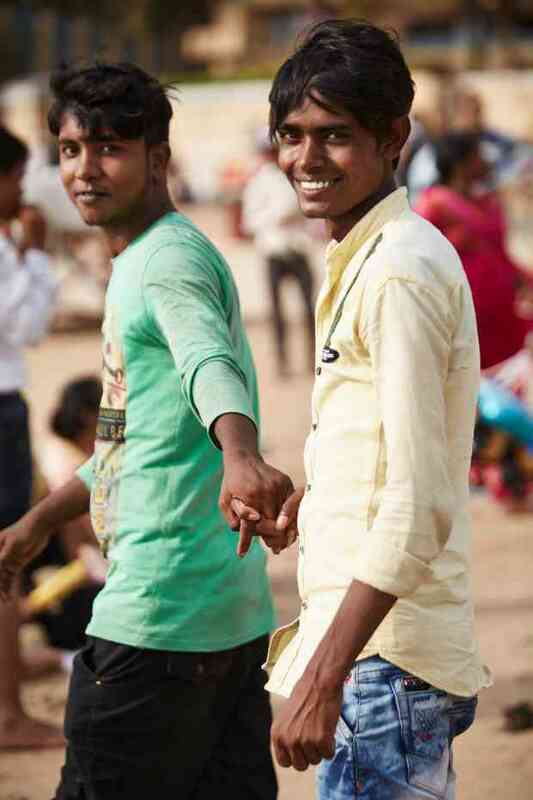 In June, he was in Mumbai for a week, wandering around the city, photographing hundreds of men of all ages holding hands on the beach, by the Gateway, and in the streets. 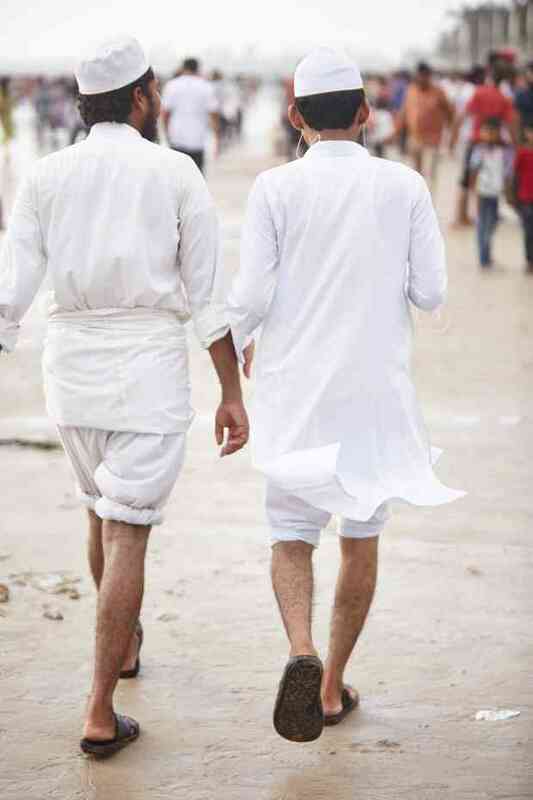 The result is a series of around 15 images that capture a unique quirk of Indian life – and masculinity. 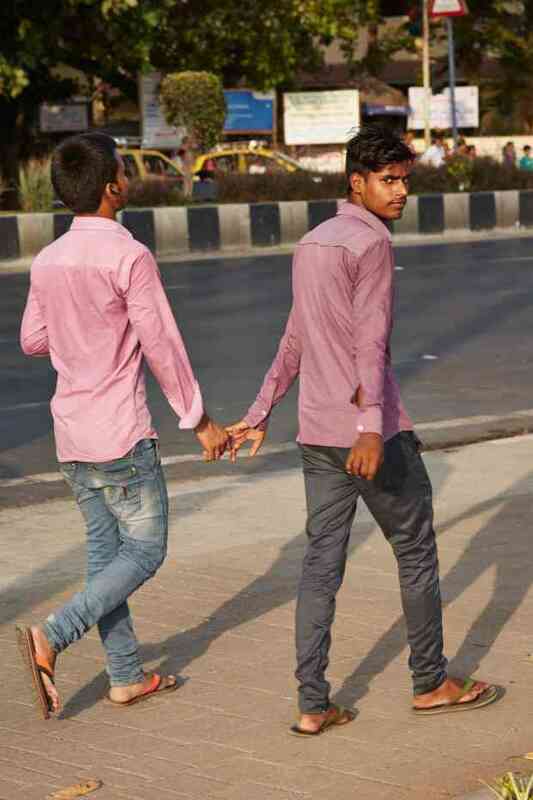 Many of the men holding hands in public were quick to smile and laugh over being noticed by a photographer. Naturally, none thought there was anything remarkable about what they was doing. Eventually, Dolman wants to expand the project to include other parts of India, seeking out men holding hands in the Himalayas and beyond.